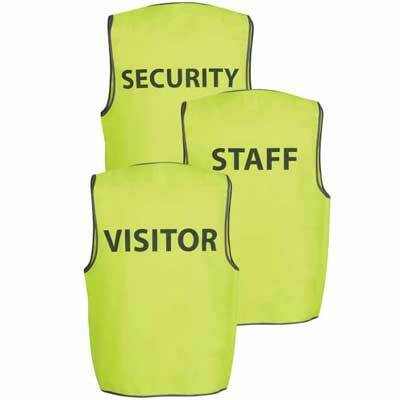 Hi-Vis Fluorescent Safety Vest with black zip. 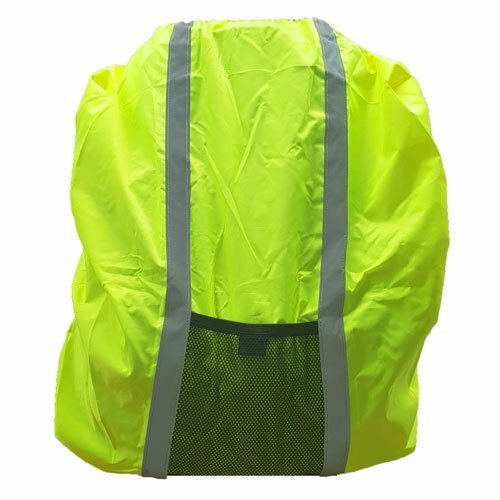 The Orange and Yellow vests with black zips is clearance stock. Still in excellent condition. Limited sizes available.